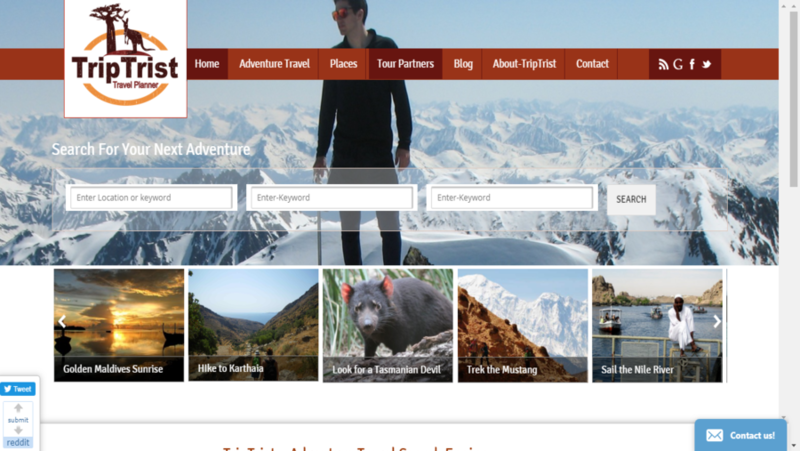 Trip Trist is an amazing travel planner website which really helps you to plan your trip according to the different place. 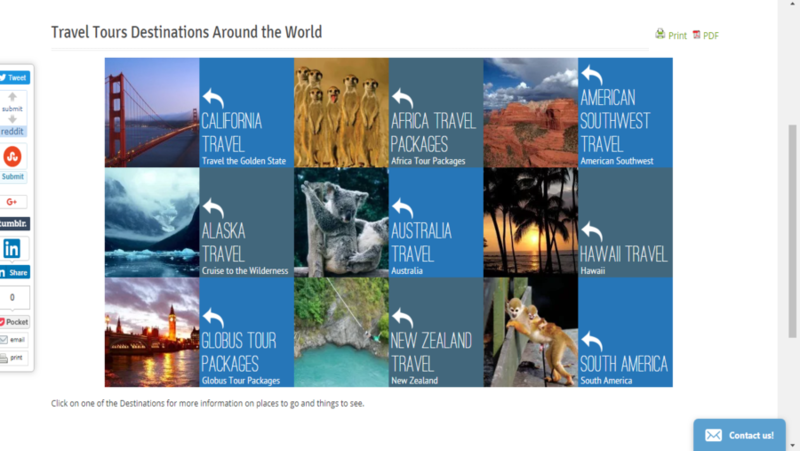 They have provided the list places and you can also access the details of their tour partners. 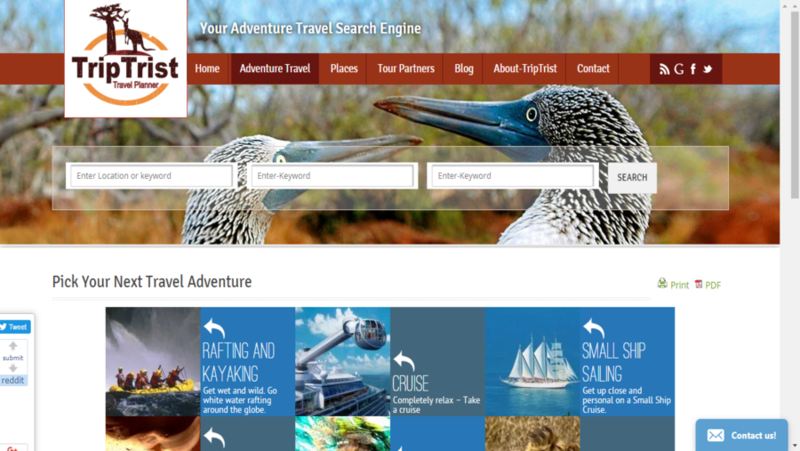 There is also a list adventure travel list.Our experienced team WordPress designed and developed this beautiful website. 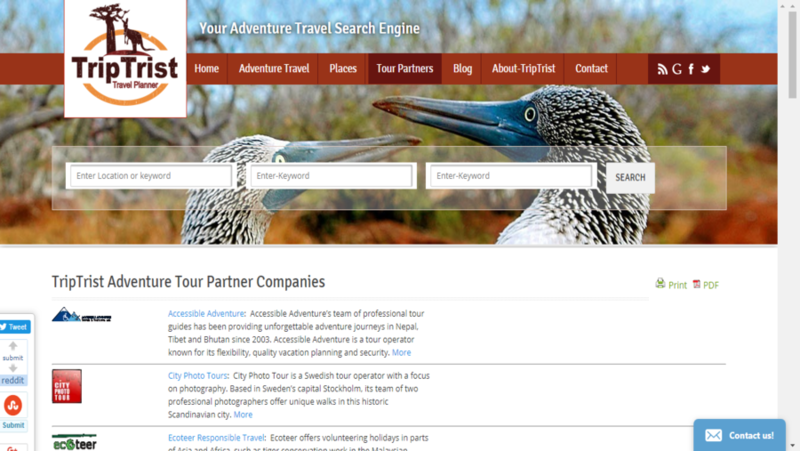 We customized theme and developed custom templates for API searches, TourCMS API. Our team also used some plugins and these are as follows TablePress, BulletProff Security, backup WP, Currency converter, USquare, WP Super Cache.